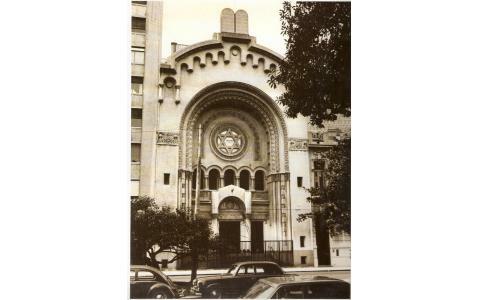 The Jewish Museum of Buenos Aires was founded on 22 October 1967 and belongs to the Argentinian Republic Israelite Congregation (CIRA, after its Spanish initials), which is also the first Jewish organization in the country since its establishment in 1862 and is today part of Fundacion Judaica's network of organizations. Salvador Kibrik, the man who worked towards the opening of the museum, donated Torah scrools, ancient religious books, mezuzot, ancient coins, paintings and ritual objects. 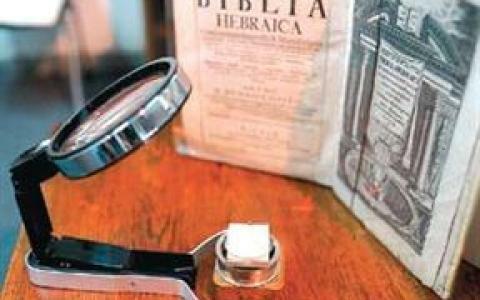 It delves on the topics of the Jewish gauchos, Jewish migration to Argentina, symbols reflecting on the spirit of the growth of the community in the country, the first organizations, Jewish weddings, births, deaths, etc. 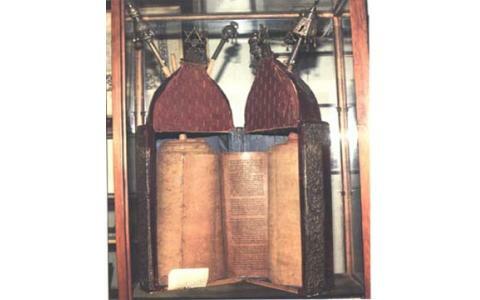 It also stores documents from Argentina's first Jewish settlers, and from Jewish writes and public personas. All of CIRA's archive since its foundation is part of the museum, as well as documents from the Jewish Colonization Association, manuscripts from writers such as Alberto Gerchunoff, Samuel Eichelbaum, Cesar Tiempo, Leopoldo Lugones, among others. It also posseses letters from scientists and philosophers in the lines of Albert Einstein, Max Nordau, Ben Gurion and Martin Buber. Some of its outstanding artwork includes the works of paintors Mauricio Minkovski, Nemirovski and Abel Pann. Among its prominent trasures is a hand-written Moroccan Torah from the 16th century. 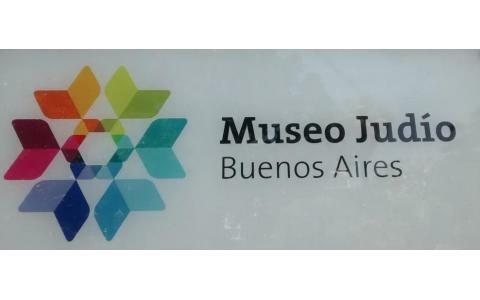 The goal is that each visitor who enters the museum will be able to experience and reflect upon his or her own experiencies and feelings, contributing to the collective construction of collective memory and the consolidation of our identity through the unity of our diversities, as well as displaying the singular contribution of Jewish culture to Argentinian identity. From this line of throught, the museum was planned for renewal. 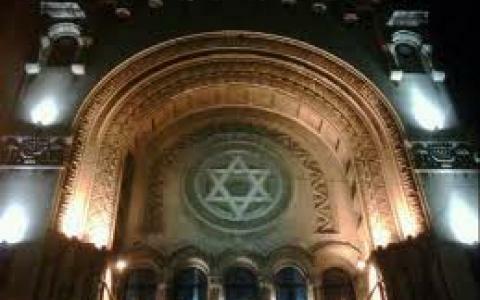 Visits to the museum also include a visit to the first synagogue in the country. It is important to point out that the museum has guided tours from volunteers who speak English, French, German, Hebrew, Spanish and Portuguese. Open for visitors Tuesdaysto Thursdays from 3 pm to 6 pm and Fridays from 3 pm to 5 pm. For visits outside of this time slot, call 4123-0832 or 4123-0833.